HomeMusic VideosNEWS: Full of Hell drop “Burning Myrrh”! 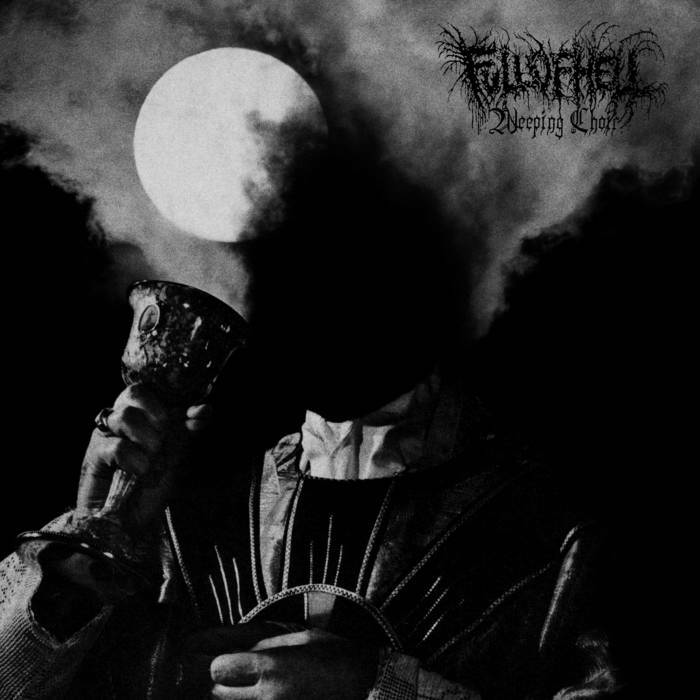 NEWS: Full of Hell drop “Burning Myrrh”! Featuring guest vocals from Alex Hughes of Insect Warfare, Hatred Surge and Holy Money fame, Full of Hell have released a video for new single “Burning Myrrh”. Recorded and produced by Converge Guitarist Kurt Ballou at God City, December 2018 and Mastered by Brad Boatright at Audio Siege, the bands new album “Weeping Choir” will appear via Relapse Records on 17th May. Pre-orders are available here. NEWS: The Agony Scene drop new album announcement! NEWS: Sleep Waker share “Relief”! Bootleg: Year of the Knife in Baltimore! NEWS: Sumo Cyco Launch Crowd Funding for album #3! NEWS: Casey share “Bruise” session! NEWS: Drown In Sulphur chase “Moths”! brandon on NEWS: The Stygian Complex have a “Dead Mind”! DJVapour on NEWS: Shields release “Black Dog”! Matt G on NEWS: Shields release “Black Dog”!